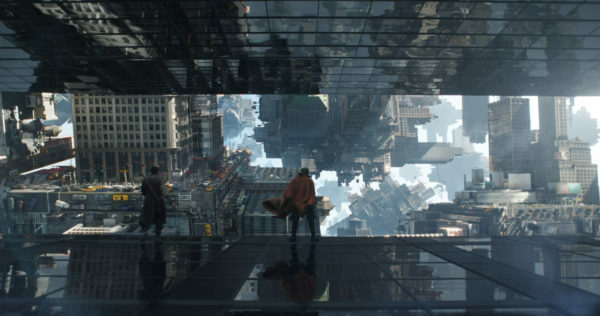 The Marvel Cinematic Universe is introduced to the multiverse in the visually stunning Doctor Strange. 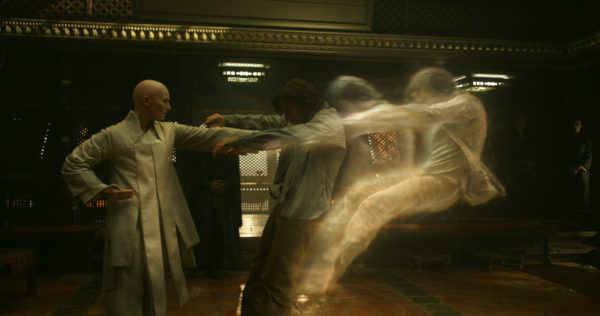 To say that the visual effects in this film were an achievement is an understatement with the most unique effects array of any Marvel film to date. 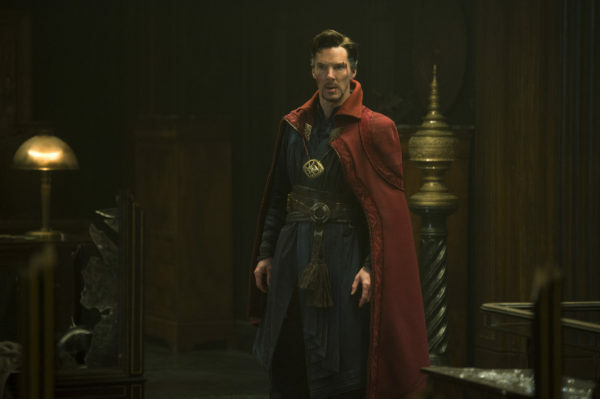 The story and special effects both interweave through the life of Doctor Stephen Strange, a once great surgeon turned Sorcerer Supreme of Earth. The film uses dry humor (staple of the lead Cumberbatch) a smidgen of romantic conflict, and traditional superhero tropes to deliver one of the best acted and all together crafted Marvel films to date. When bringing a family to the film here a few things to consider. While there are no gory fights there are fatalities and the action can get pretty intense. Some of the intensity is also due to the rapidly changing landscapes and perspectives in the fight scenes. If members of your family get anxious or nauseous easily they may want to avoid seeing this film in theater. Aside from these two elements I believe it is one of the more approachable Marvel films for younger viewers (ages 8 and up in my opinion). With its on screen magic and the fantasy like setting Doctor Strange will keep even the casual comic fan entranced and engaged. 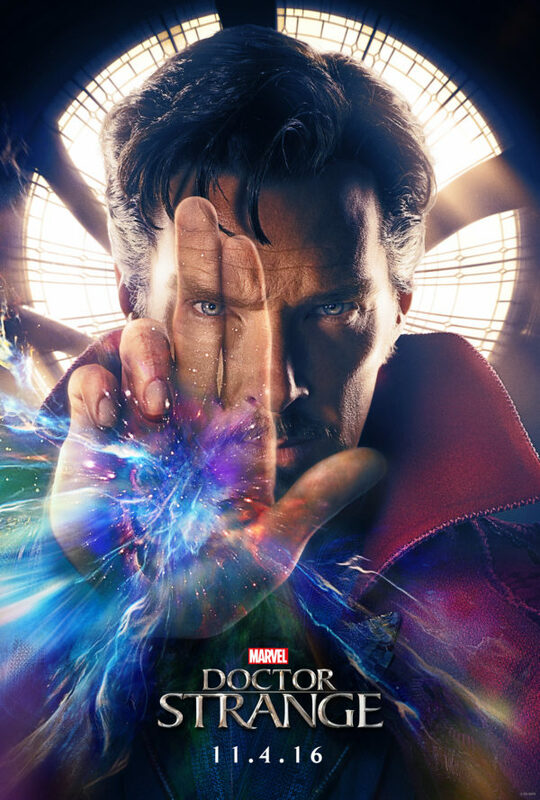 Doctor Strange is a must-see, catch it in 3D or better yet IMAX, playing now in theaters everywhere! And now for a very special message from Doctor Strange himself, Benedict Cumberbatch. Watch the clip below to learn more about Marvel Studios first Hero Acts campaign. From now until the end of the year, Marvel Studios will donate five dollars ($5) to Save the Children, up to U.S. one million dollars, for every fan who uploads a photo of themselves in their favorite Marvel hero pose. Through a collaboration through Fotition, a new social change platform, Marvel fans have the power to experience a brand-new website MarvelStudiosHeroActs.com. Fans will be able to visit the site to upload their photo and choose from a selection of custom Marvel-themed overlays, then post their photo directly to the Hero Acts gallery and to their social channels using the hashtags #marvelstudios & #heroacts. Disclosure: The author and site owner were invited to an advanced screening in order help faciliate this review. The views expressed in this Doctor Strange movie review, as always, are honest thoughts and opinion.